International cruise passengers visiting Southampton are set to benefit from the launch of three newly-translated maps and guides to the city. CruiseSouthampton.com, the authoritative guide for cruise passengers and crew departing and arriving from Southampton, has unveiled new versions of the popular document, which has been a vital resource to those visiting the city since its inception two years ago. Local company, DandG Media, produced three new versions of the map and guide on behalf of CruiseSouthampton.com, which have been translated into French, German and Italian. It is hoped that the translated documents, published following demand from visitors, will make it easier for non-English speaking cruise passengers visiting the city to get around and uncover the sights and attractions. 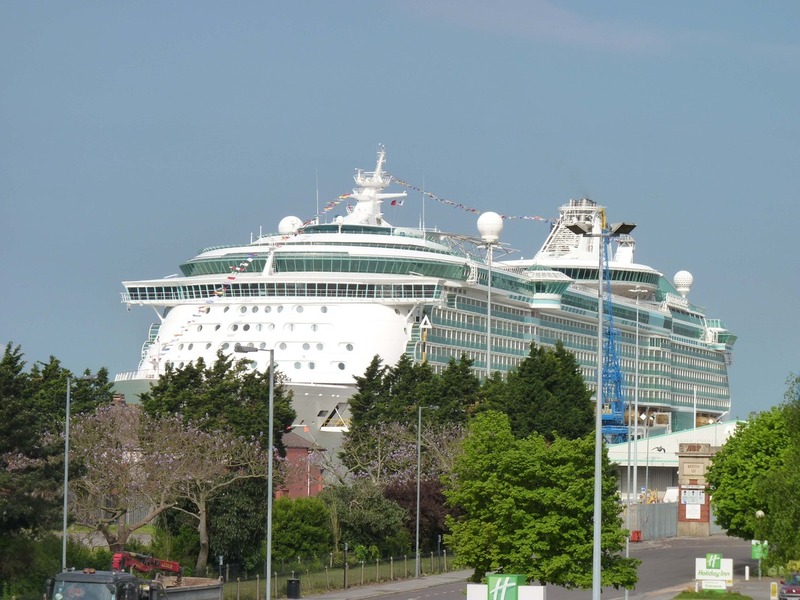 Doug Morrison, Port Director of ABP's Port of Southampton, added: “With the increasing number of call-in cruises to the port, being able to provide information passengers and crew want in their own language is vital. The map and guides at the cruise terminals have been really popular and an essential part of the passenger experience.